This paper seeks to bring a silent crisis to wider prominence. In so doing, it also hopes to offer genuine solutions to an infrastructure challenge of national significance. 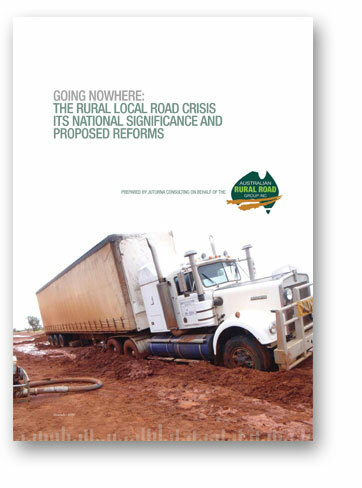 The Australian Rural Roads Group (ARRG) nominally represents rural local governments nationwide producing over $100 million in agricultural product annually. Together this group produces almost $18 billion in agricultural product – almost half of Australia’s total output. In other words, these are very productive communities that contribute significantly to national wealth. But the ageing roads that underpin their productivity are under threat from under-investment over many decades. These communities, like many others across rural Australia, are frustrated at being left to watch this crisis worsen. 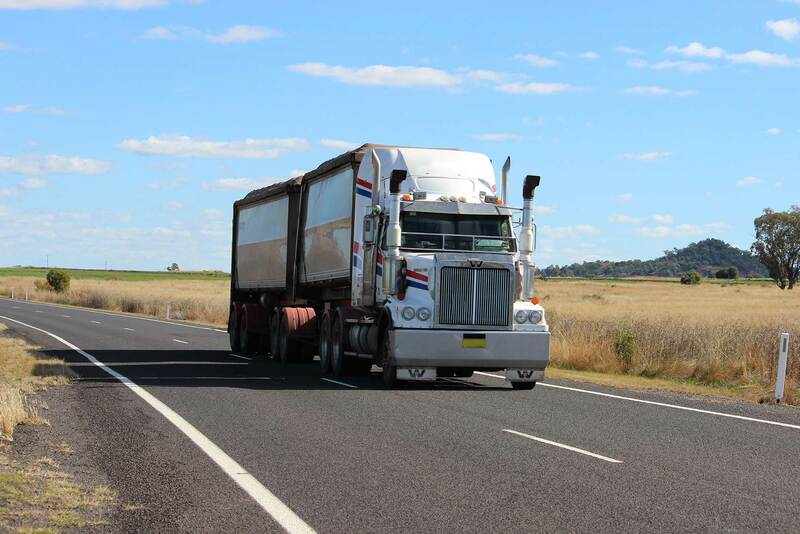 Communities in rural Australia rely on the quality of their local roads to move their products and people safely and efficiently. Yet current local road funding levels are far from sufficient to achieve these objectives. Nationwide, our rural local roads are decaying badly. Collectively, Australia is billions of dollars short on the funds needed to maintain and ultimately replace this infrastructure asset in the years ahead. The precise size and shape of this nationwide problem is very poorly understood and what is worse, it is not being managed at a national level. Some local councils also lack the capacity to understand and manage their own road assets properly. For the sake of Australia’s ongoing agricultural productivity in particular, it is not enough for rural local roads to merely ‘exist’ on maps. They should be able to carry heavy freight efficiently. The most important roads for the freight task should be passable in most weather conditions, and be of a standard that promotes good safety levels. Taken overall, Australia’s current rural local road stock fails these tests, putting ongoing rural productivity and standards of living in question. The ARRG presents this paper to promote genuine reform. The answer lies in more than extra road funding, although this is sorely needed: reform must also deliver structural change to how this nationallysignificant asset group is planned, managed and funded across three levels of government. This paper presents ten key pressures on rural local roads in some detail. Five comprehensive reforms to policy, funding and governance of these roads are then proposed in response to these pressures. Wider road tax and road policy reform directions are also examined in light of the five recommendations in this paper. 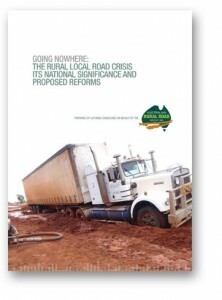 It is encouraging to the ARRG that the proposed reforms in this paper appear to find favour with the direction of both the Henry Tax Review and Infrastructure Australia’s recent transport infrastructure reform policies, as well as higher government efforts to build the asset management and planning capacity of local government nationwide. It will take all three levels of government accepting some changes and working in collegiate fashion to resolve this problem, but the legacy of these efforts would be one of great benefit to the Federation.